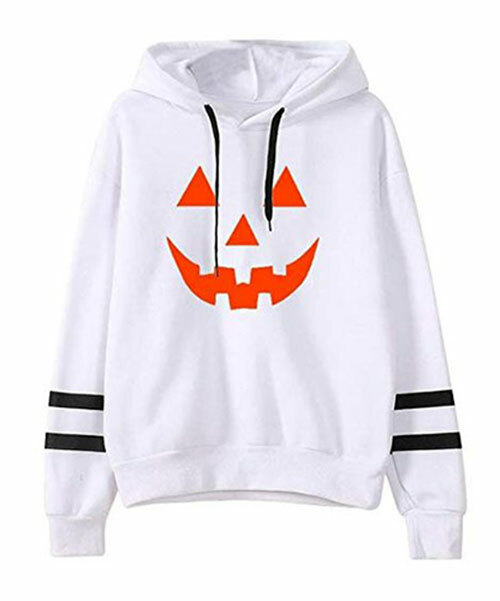 When Halloween pops up, the weather already becomes spine chilling, everybody starts to feel a little bit of cold therefore it is important to take notice to all the costumes we have in mind, are they really appropriate? 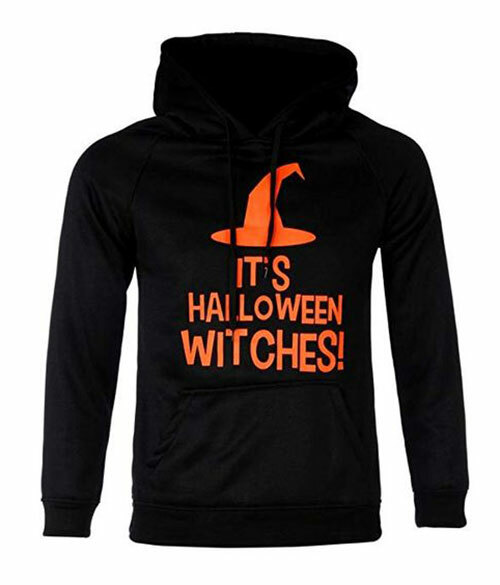 Because we should also be very selective and careful about colder winds. 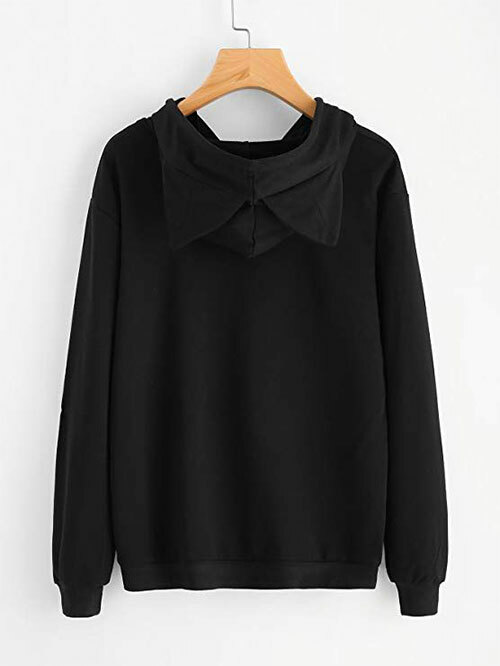 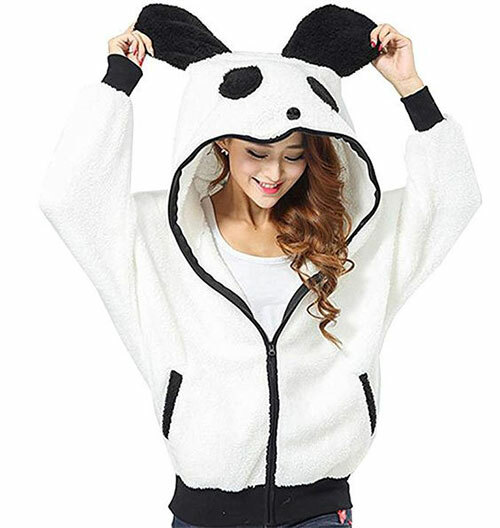 Wear the kind of cozy outfits that may protect you better against the winter feels, as weather shall be on its colder side and it will be merely a start of winter. 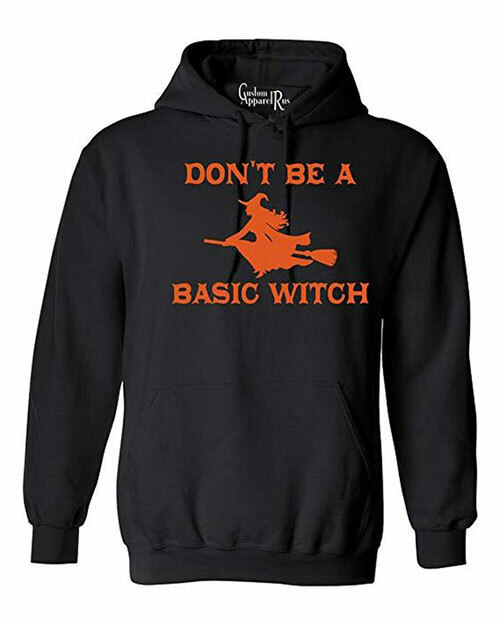 Wear hoodies and leggings even though you want to look like Halloween impersonation. 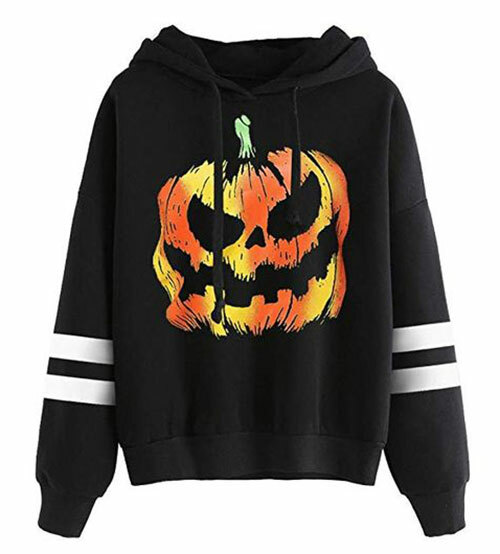 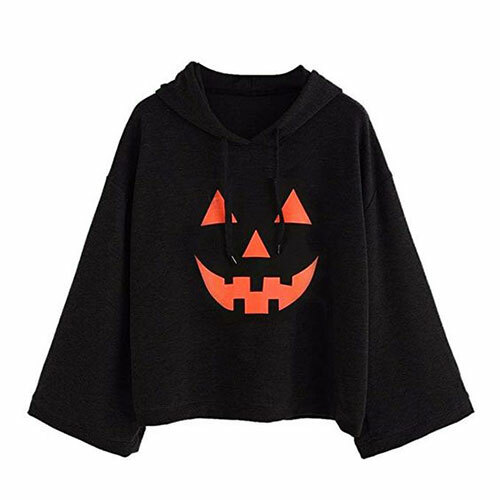 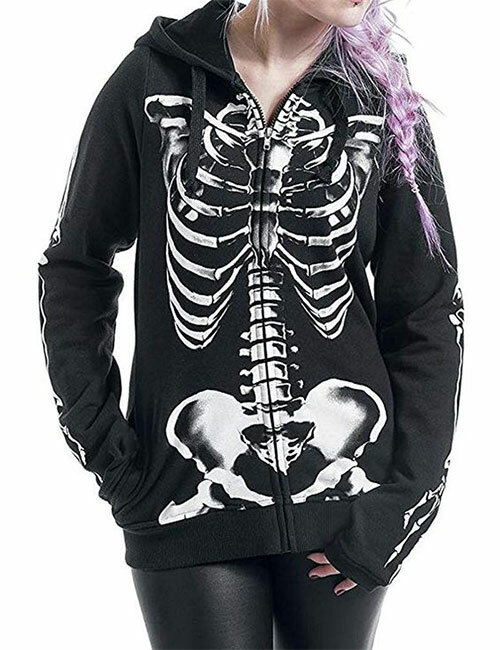 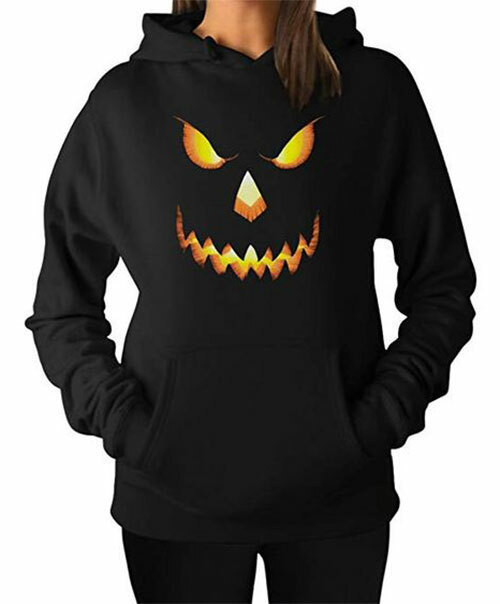 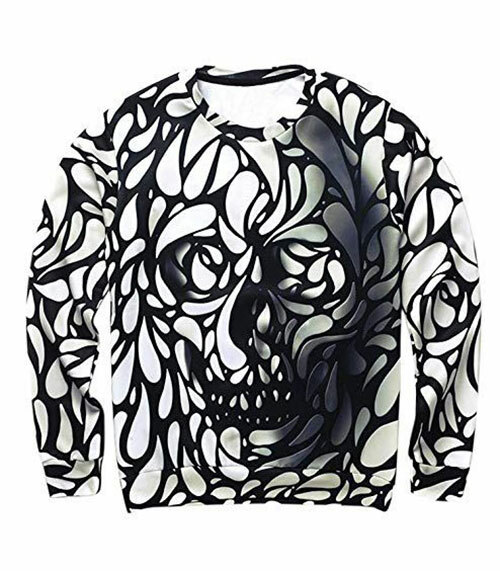 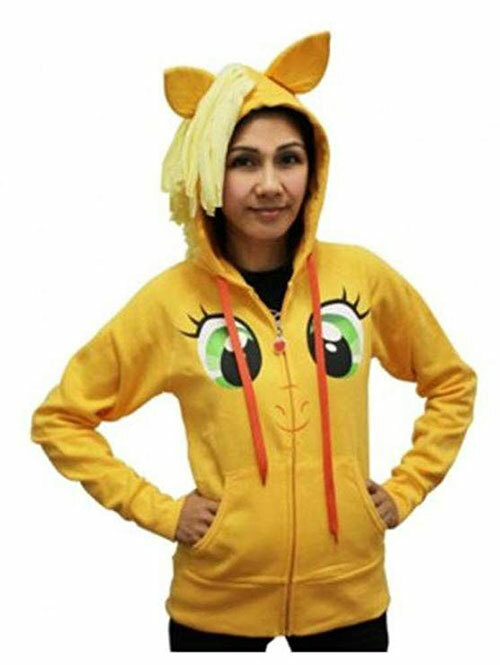 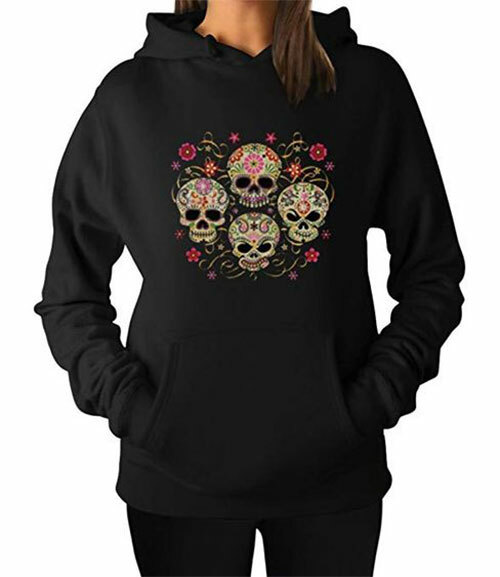 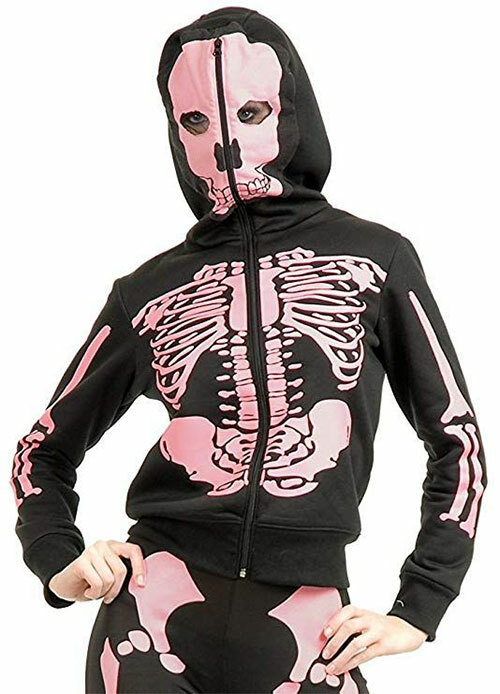 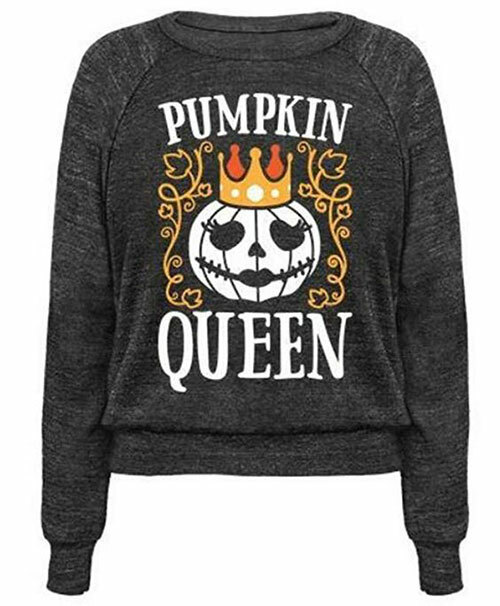 Check out these15+ cool Halloween hoodies of 2018 for girls & women. 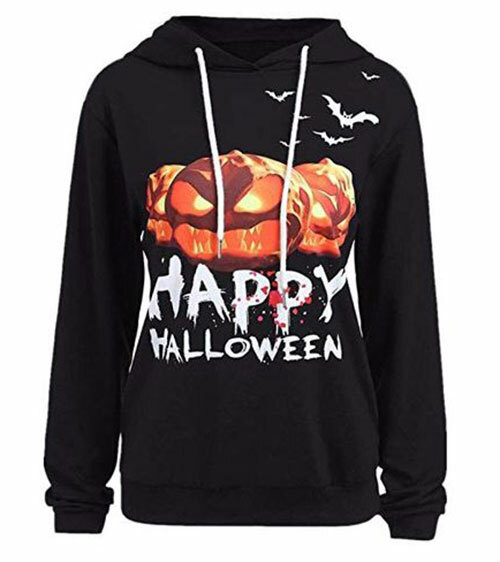 Stay safe you beauties, we love you and we will be bringing before you more and more Halloween related stuff. Here we go.